Mura Masa shares video for "What If I Go?" 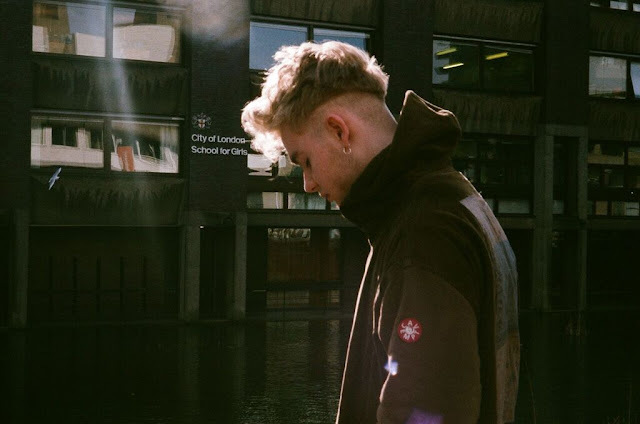 Mura Masa - who is quite possibly the hottest and most exciting new producer currently in the UK - has revealed his video for "What If I Go?". The track features BONZAI and will be on his debut album, he was also #5 in the BBC's Sounds of 2016 list, and with all of his new music it seems that he's going out to prove them wrong. Head on down to watch the video.